SoeysFriends_AccountFriendOnline fires whenever an Account Friend comes online. The first parameter is a table with information about the Account Friend, the second a table with information about his current character. 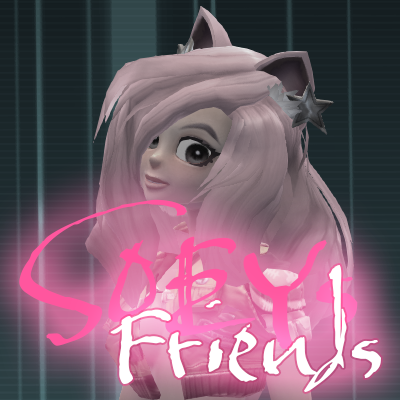 SoeysFriends_AccountFriendOffline fires whenever an Account Friend comes online. The first parameter is a table with information about the Account Friend, the second a table with information about the character he last used.